Have you ever wondered how fitness models prepare for photo shoots? Staying in shape all year round is a must but that’s not enough. Diet adjustments and slight changes to the normal workout schedule are needed too. Find out how fitness model Tristan Edwards prepares for his photo shoots. At the young age of 20, Justin Degutis is already a British Natural Bodybuilding Federation (BNBF) double champion. He is also a fitness model with a promising career and a full-time BSc Physiotherapy student. Read about his achievements, training routine, diet and tips for a successful body transformation. Christopher Maslon is a 40 years old Professor of Liberal Arts at Daejeon Health and Sciences College in South Korea. Read how his dedication to working out transformed him from a skinny guy to a bodybuilding competition winner. 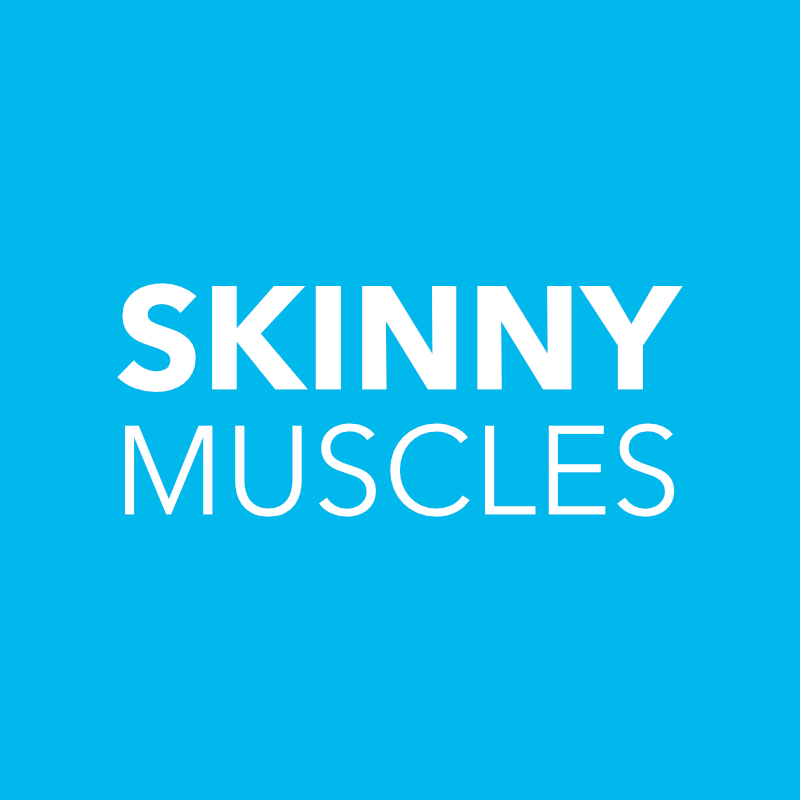 The Fitness Models category has proved to be one of the most popular and inspirational features on Skinny Muscles in 2012. The interviews aim to inspire and guide you in achieving your perfect body. Here are the Top 5 most popular fitness models interviews of 2012.